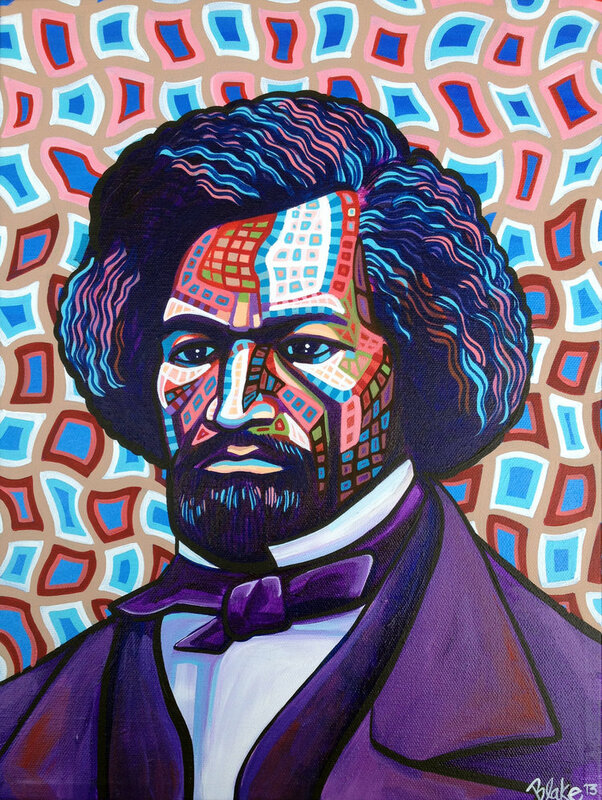 Frederick Douglass was born during February of 1818. 2018 marked the 200th birthday of this astounding orator, writer, statesman, and pioneer of social justice. "Let me give you a word of the philosophy of reform. 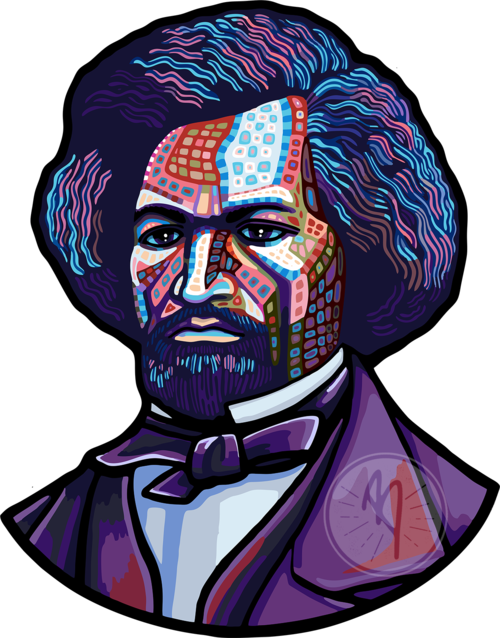 The whole history of the progress of human liberty shows that all concessions yet made to her august claims have been born of earnest struggle. The conflict has been exciting, agitating, all-absorbing, and for the time being, putting all other tumults to silence. It must do this or it does nothing. If there is no struggle there is no progress. Those who profess to favor freedom and yet deprecate agitation are men who want crops without plowing up the ground; they want rain without thunder and lightning. They want the ocean without the awful roar of its many waters. This struggle may be a moral one, or it may be a physical one, and it may be both moral and physical, but it must be a struggle. Power concedes nothing without a demand. It never did and it never will. Find out just what any people will quietly submit to and you have found out the exact measure of injustice and wrong which will be imposed upon them, and these will continue till they are resisted with either words or blows, or with both. The limits of tyrants are prescribed by the endurance of those whom they oppress."